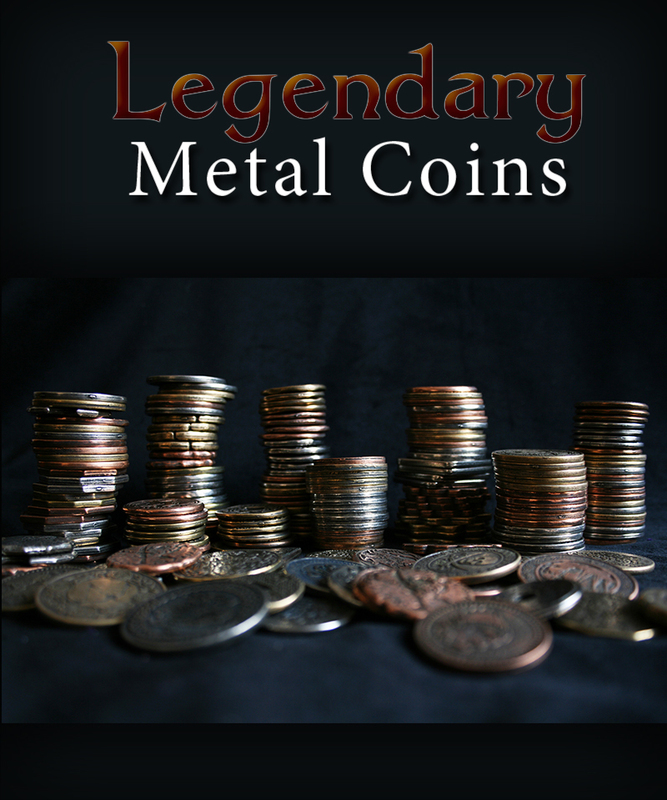 Legendary Metal Coins are our suggestion for currency in all your favorite games. 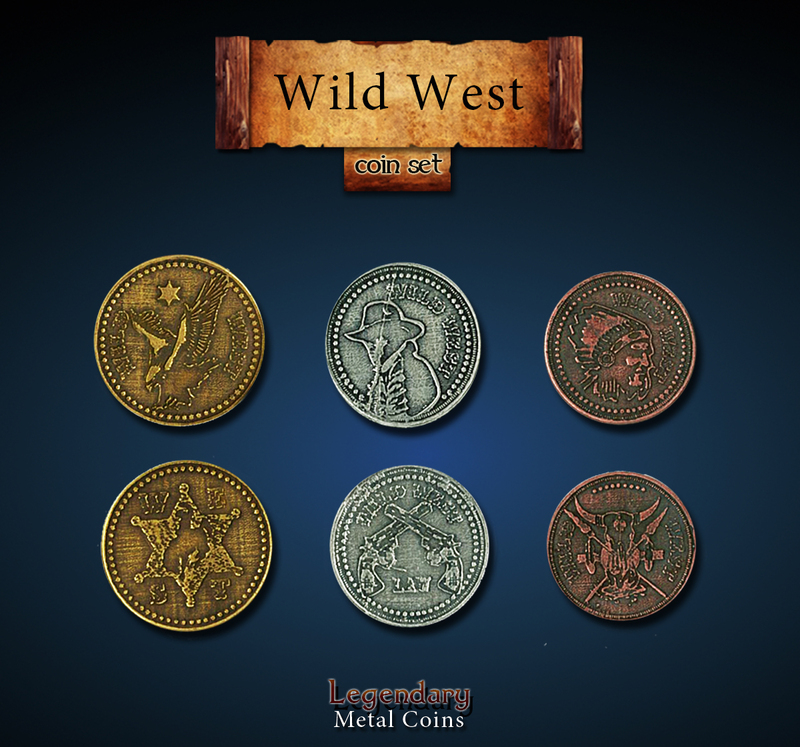 Enrich your gaming experience with heavy, metal coins with fitting designs to the game’s world. 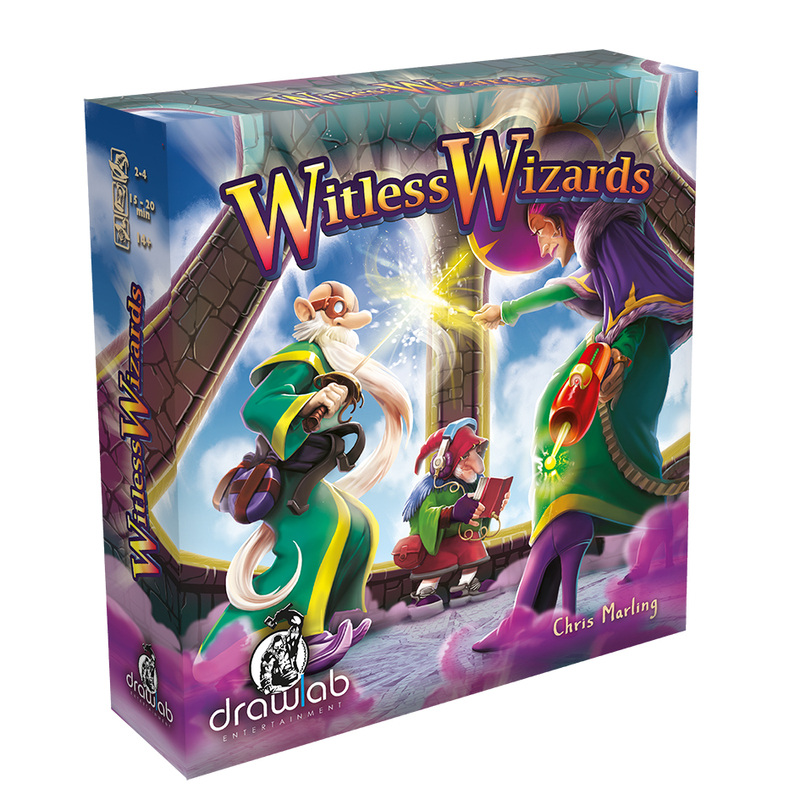 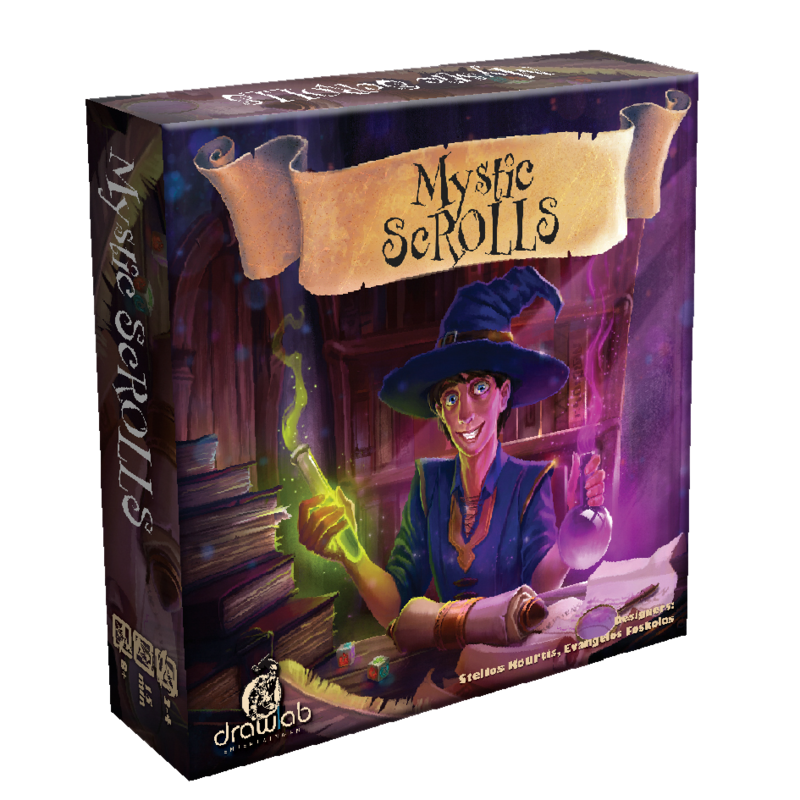 Either a board game or an RPG, we have available options for fantasy or historical coin sets that will suit your game and your party. 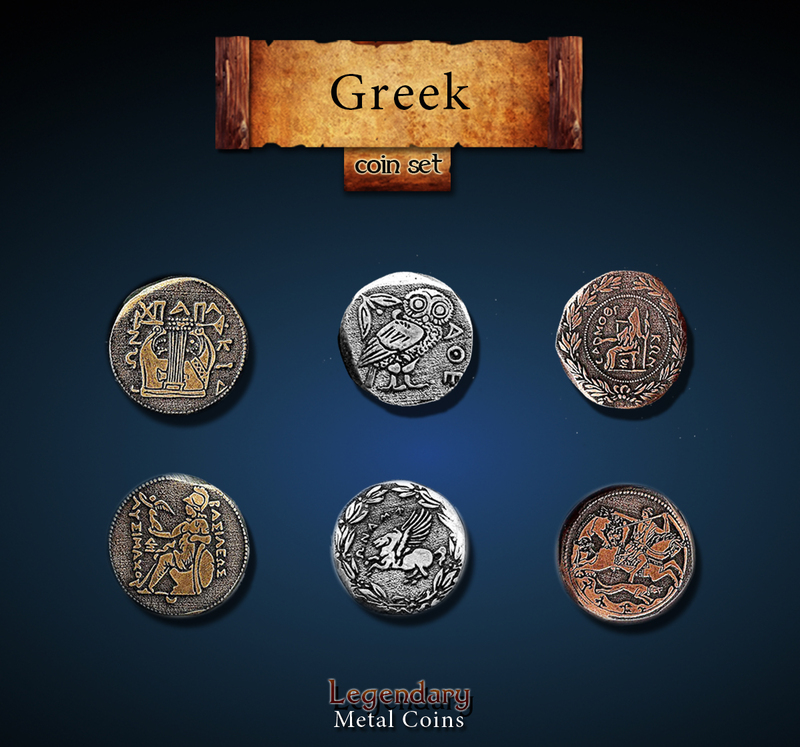 Legendary Metal Coins are manufactured from us in house, in Athens, Greece.  This allows us to give special attention to all the details of production creating the best coins that can be.We want our coins to feel Real so we make them Big, Premium and Heavy. 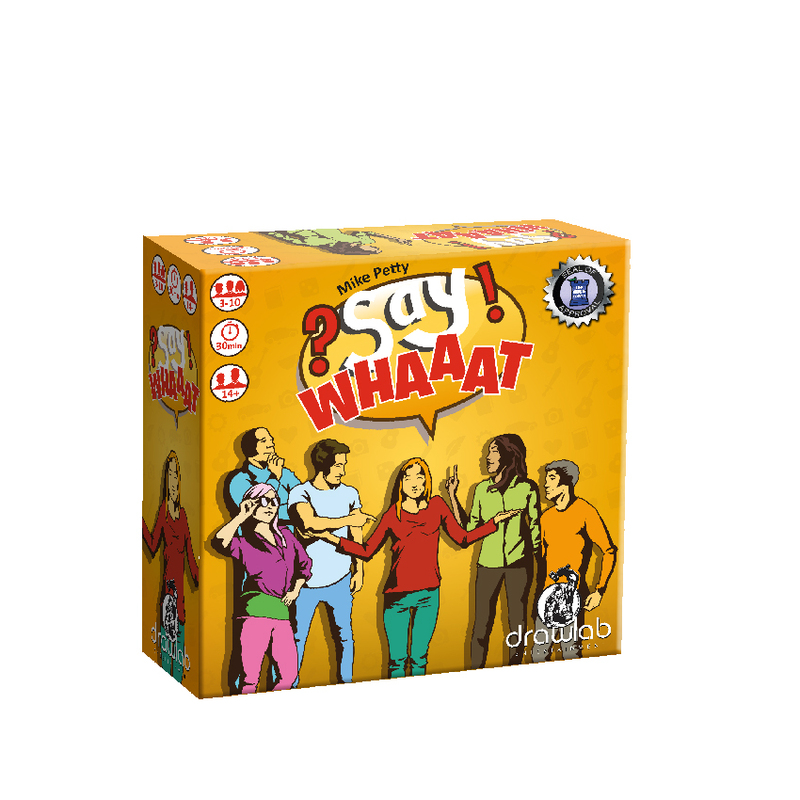 Our coins do not have any numbers on them, so that you can give them your own denominations according to the needs of each game. 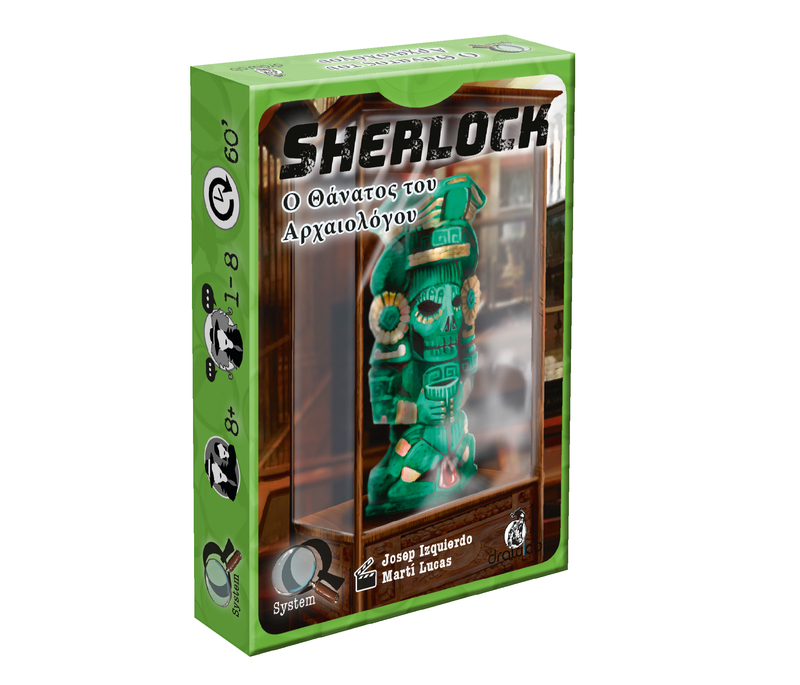 Each coin set includes 24 coins, 10 copper, 8 silver and 6 gold. 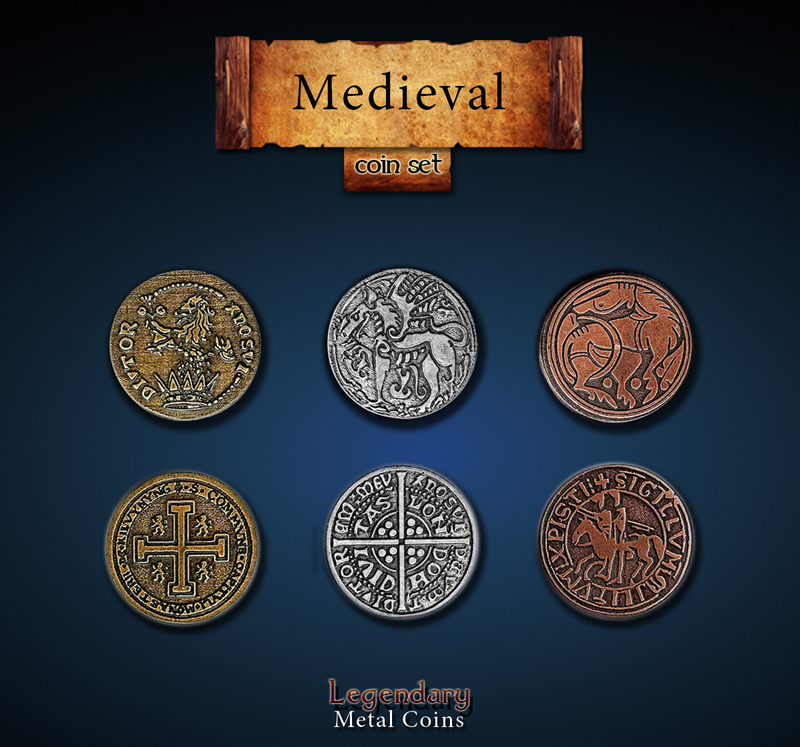 The exception to this rule are the Unit and Medieval Unit sets, which do have denominations on them and consist of 30 coins, with 19 copper, 8 silver and 3 gold. 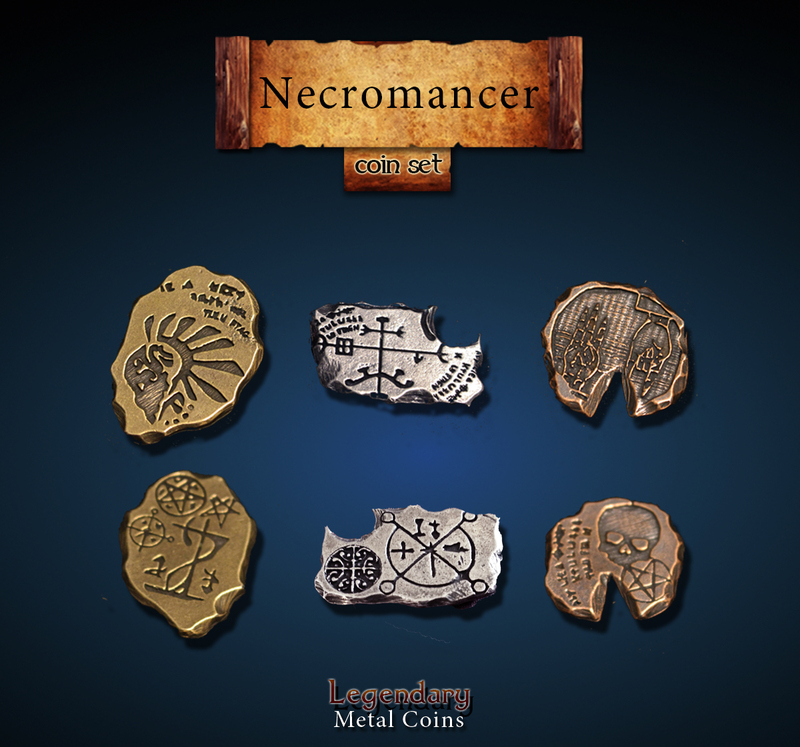 Enjoy the selection of our 29 different metal coin sets below.